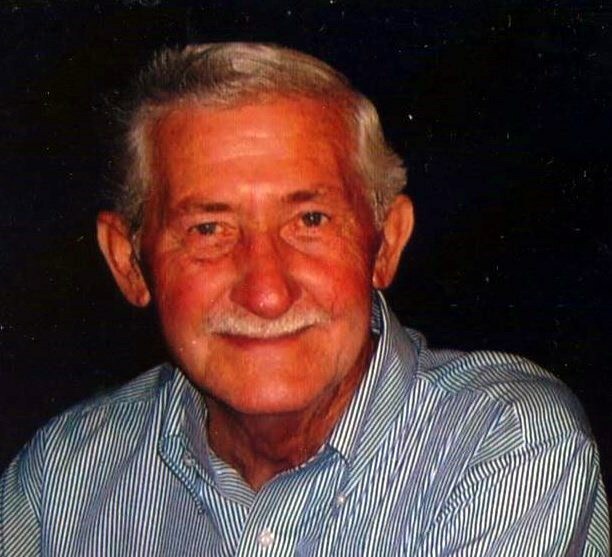 ST. PAULS—John Wesley Baxley, Sr., 81, passed away Monday, November 26, 2018.He was predeceased by his parents, Carl Baxley and Mamie Wiggins Baxley, and his siblings; Julius Baxley, Albert Baxley, David Baxley, Gladys Barefoot, and Henry Baxley. Left to cherish his memory are his wife, Linda Pait Baxley; his son, John Wesley Baxley Jr. (Shannon), and his daughter, Sharon Baxley Larmore (William). Mr. Baxley also leaves behind five grandchildren; Haley, Daniel, Sarah, Erin, and Christa, and a brother, Eddie Baxley. In 1969, Mr. Baxley was known for helping to form the first Rescue Squad in St. Pauls, NC. He also served in the National Guard, was a police officer of St. Pauls, and was a former employee of St. Pauls ABC store. The service for Mr. Baxley will be Thursday, November 29, 2018 at 3 PM at McNeill Mackie Funeral Home in St. Pauls, NC. A burial will follow at Oak Ridge Cemetery. The family will receive friends from 2-3 PM prior to the service. Arrangements by Reeves Funeral Home Hope Mills.